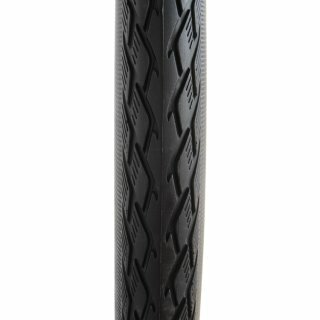 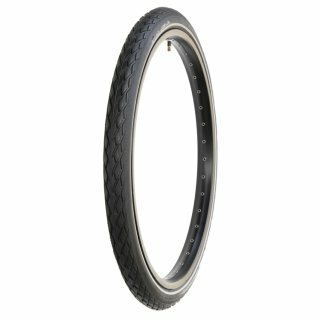 A tire for 24 inch unicycles. 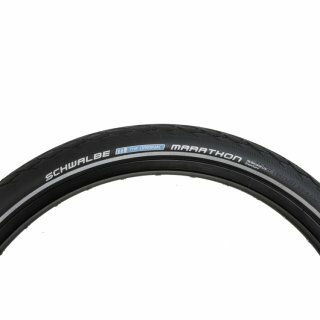 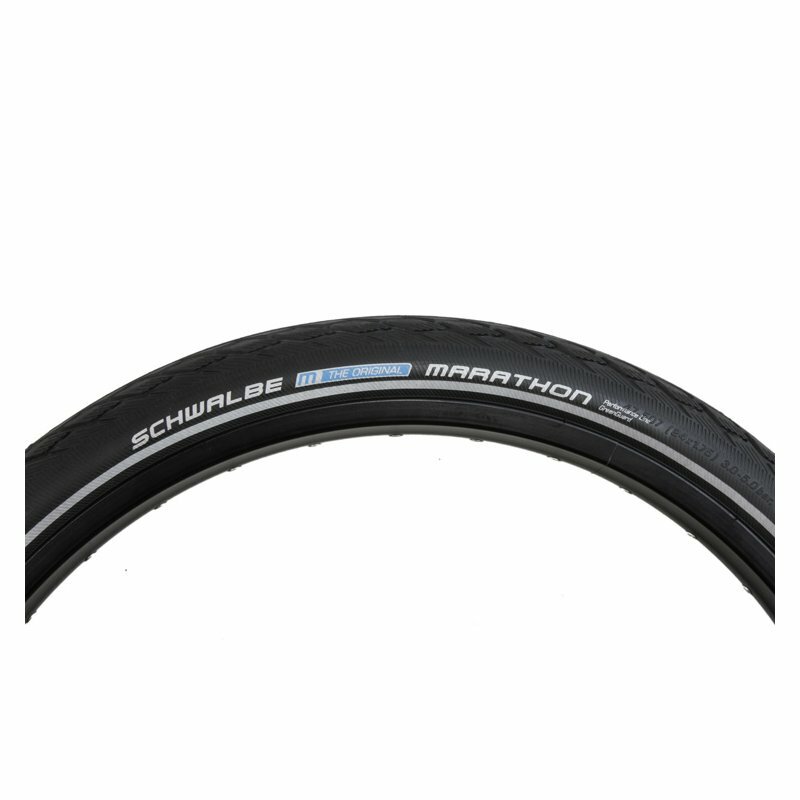 The new generation MARATHON: Modern profile, Silica Compound, Kevlar®-MB-Belt for puncture protection. 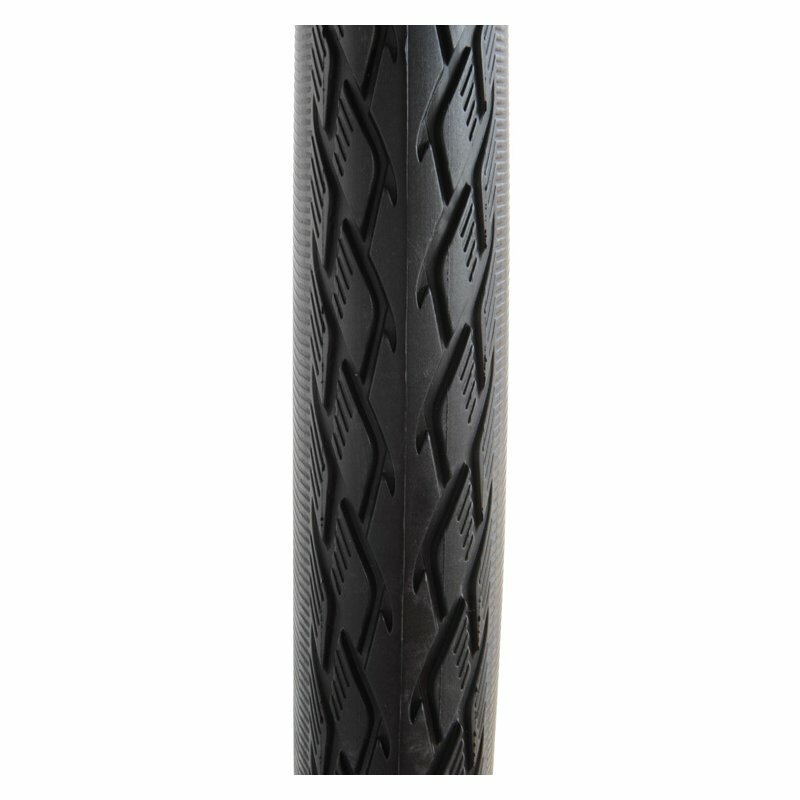 Result: An express "light runner", with a pedigree of high mileage and optimum safety. 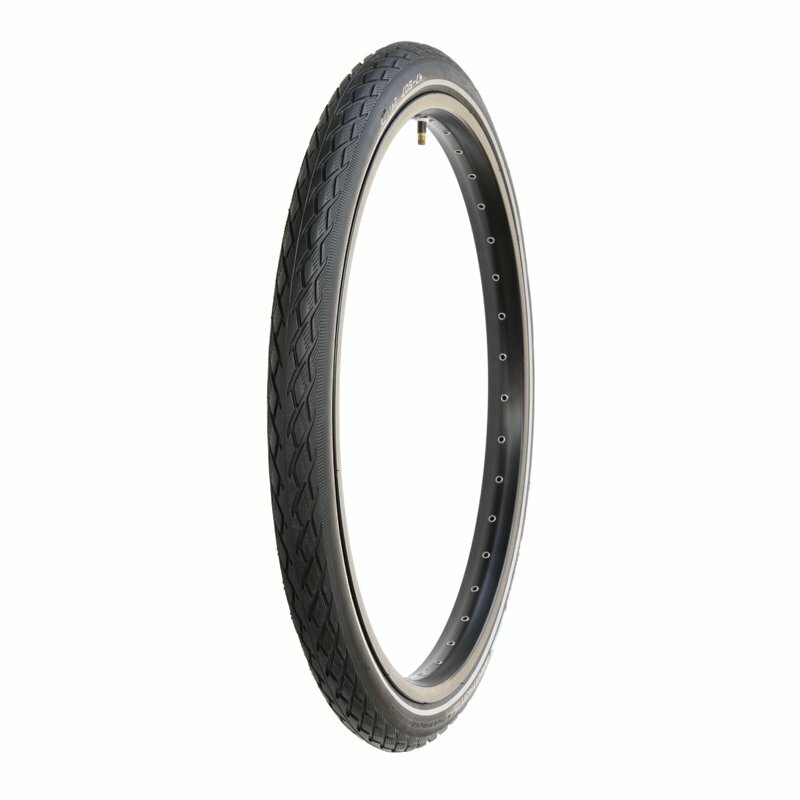 Very good for 24" race unicycles!